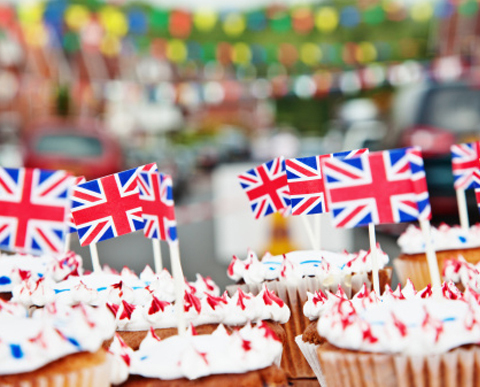 A central news sharing resource for churches has been launched to encourage and equip communities as they organise celebrations to mark Her Majesty The Queen’s 90th official birthday in June 2016. The Church of England’s ChurchCare website will provide a virtual map of events and offers tips on themed celebrations, a helpful checklist on how to involve community partners as well as publicity opportunities. Official celebrations will take place in London between the 10th and 12th June including a thanksgiving service at St Paul’s Cathedral, a Birthday Parade on Horse Guards Parade and a street party in The Mall. It is envisaged that church events will be integrated into local community celebrations that take place that weekend. The birthday celebration weekend offers churches the opportunity to share local stories from the last 90 years through exhibitions and oral histories, securing these memories for future generations. Liturgical resources are also in preparation and will be made available on the CofE website in the New Year.